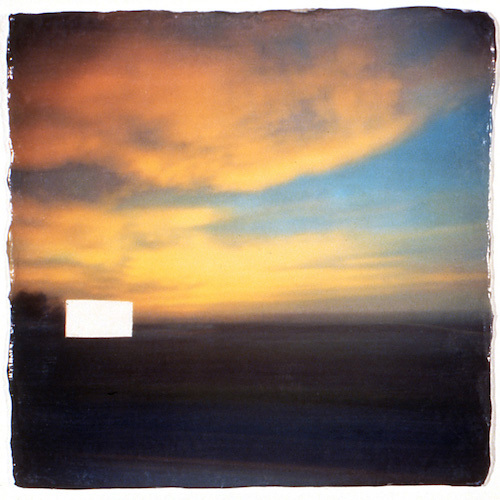 Issue 82 features portfolios from Niki Boon, Greg Brophy, David Ondrik, and Ivette Spradlin. Happy New Year from your friends at Fraction! We are honored to have been able to work with so many talented photographers, artists, and curators in 2015. Thank you for the various forms of support that helped in making the last year an incredible one for Fraction. We truly love our jobs, and appreciate our small role within the global exchange of images and ideas. We are kicking off 2016 with portfolios from Niki Boon, Greg Brophy, David Ondrik, and Ivette Spradlin. 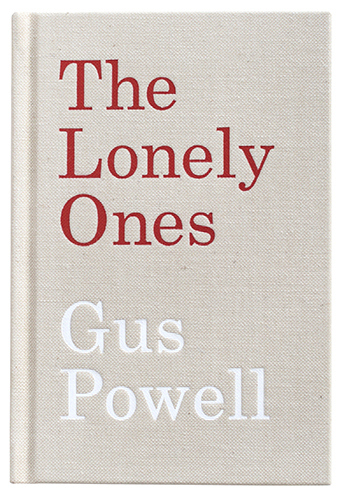 As you ease your way into the new year, please take some time to enjoy their work, as well as Leo Hsu's review of The Lonely Ones, by Gus Powell. We look forward to connecting with you in 2016. Thank you!